Binance, the Hong Kong-based exchange released their own cryptocurrency called Binance Coin (BNB). BNB can be used to pay for any fees on the Binance exchange including: exchange fees, listing fees, withdraw fees, etc. Binance also holds a coin of the month poll where the most popular coin can be traded without fees for a month. Voting on this poll requires the use of BNB. Quarterly, Binance will use 20% of their profits to buy back BNB and burn them, until they buy 50% of all the BNB (100MM) back. The buy-back transactions will all be announced on the blockchain. 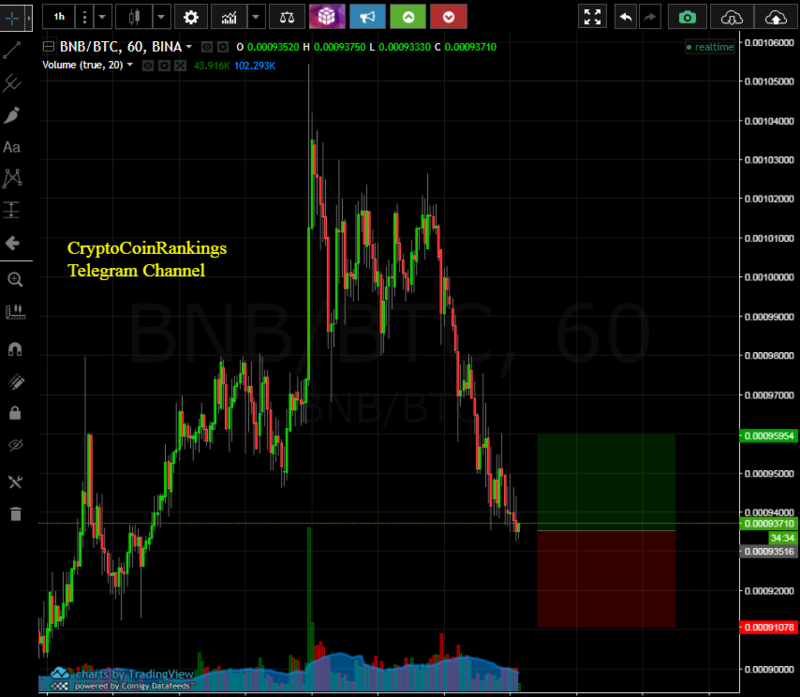 – There is a limited amount of BNB, and this amount is being lowered by the Binance team until there is only 50% of the initial coins left. P.S. What is coin of the day? This is our new daily pick of the gem coin that should perform great through the year and can be added to long-term HOLD list.